Riesling wines are dynamic, food-favoring wines that continue to gain fans on an international level. This single grape varietal has great variety and expression, adding to the interest and versatility of this noble white wine grape. 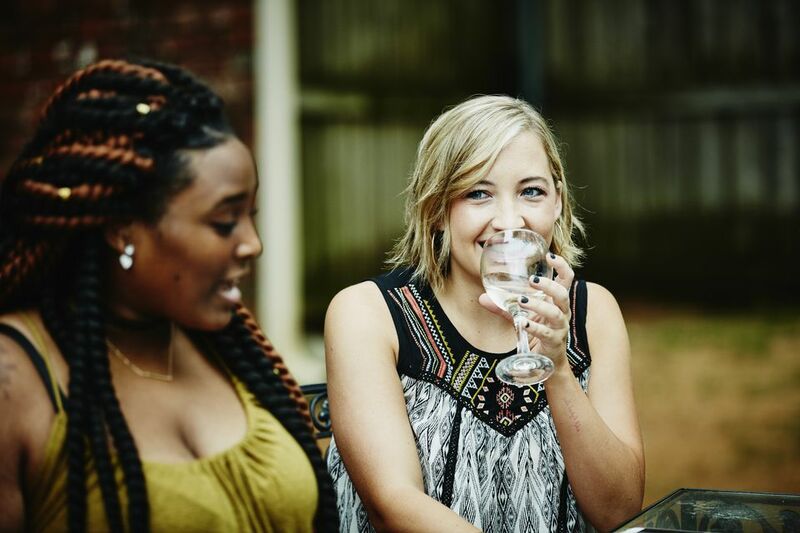 Riesling is distinct in character, and any wine drinker recognizes it at first sip. These recommended Rieslings span some of the most well-known Riesling grape-growing regions: Germany, Alsace, Washington State, California, and Australia. German Rieslings tend to be a little lower in alcohol and sweeter on the palate. Alsatian (from the northeast corner of France) Rieslings lean toward drier styles with more minerality and crisp acidity. New World Rieslings from Washington or California can be a mix of the two or cater to a style all their own. 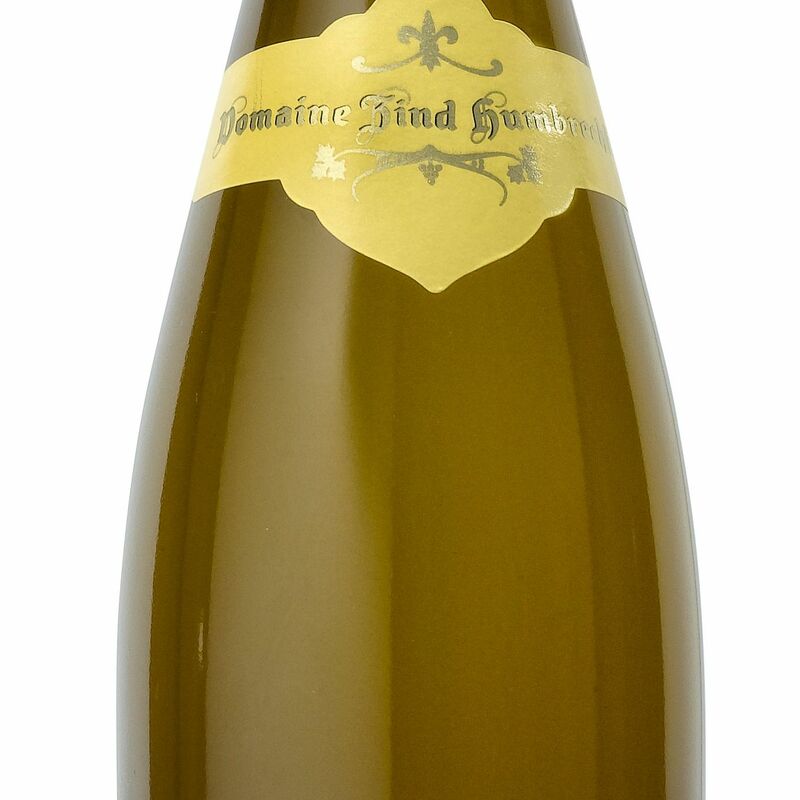 The Zind-Humbrecht Riesling from the Alsace region of France is a dynamite wine all the way around. It starts with fresh, sliced pineapple on the nose and moves on to grapefruit in the glass. This is a crisp wine with delicious acidity and a vibrant, full-flavor finish. Washington Riesling fans have found a tasty, on-trend palate-pleaser in the wallet-wise Kung Fu Girl Riesling from Charles Smith Wines. Packing tremendous quality and palate appeal into this price point is no small feat. Expect layers of peach and citrus, with well-grounded minerality, exuberant acidity, and just a smidge of sweet, all working in energetic synergy to make this show-stopping Washington white a perfect partner for Asian themes (as echoed by consistent headline appearances on P.F. Chang's wine list). This may be the prime time wine for the holidays, easygoing enough to accommodate a spread of appetizers and complex enough to woo staunch red wine fans. This is an Alsatian Riesling that brings mouth-watering acidity mixed with lively stone and citrus fruit to the table. A fantastic Riesling finds for a myriad of challenging pairing options—consider giving it a go with Asian fusion-inspired fare. This stunning Riesling is a delicious collaboration between America's leading Riesling producer, Chateau Ste. Michelle, and Germany's Riesling powerhouse, Dr. Loosen. The result is always a stunning Riesling rendition with ultra ripe Washington-inspired fruit and Old World elegance. The nose highlights lemon-lime aroma with a subtle, almost spicy edge. The palate profile yields a rich textured, well-balanced medley of citrus and tropical fruit harnessed with a clean, crisp acidity. This wine is the product of one of the largest and most renowned wineries in Germany. The soil of its vineyards are deep and rocky, filled with slate, phyllite, and quartzite, which gives the wine a mineral crispness and makes it age well. This is a crisp and fresh Riesling that nevertheless has intensity on the palate with flavors of florals and lime dominating the taste experience. It ages well, so you can keep a few bottles on hand for a long time.